The growth of cannabis has been one of the longest-running ways to reach the top of the market. In the past year or two, we have seen the companies that grow the most cannabis as the ones who are filling the top four or five spaces in the marijuana stock market. While some businesses are simply focused on producing the most marijuana that they can, there is some merit to attempting to innovate the process completely in order to make a better and more effective product. Nabis Holdings (INNPF/NAB) is one of the leading Canadian investment issuers currently working within the U.S. market. 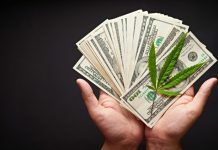 Although they are not themselves a producer of cannabis, they have been working to invest in some solid, high-quality cash flowing assets that do just that. The company invests across the cannabis sector as well as on the International level. Because of this, it seems as though they are well positioned to take advantage of the multiple growing facets of the industry. One of the factors that makes them such a solid choice when looking for a cannabis investment is the fact that the two co-founders of the company, were also co-founders of MPX Bioceutical, which completed one of the largest takeovers in the history of the industry to date. This just goes to show that they do have a proven track record of success that they can work with. In recent news, they stated that they have entered into a binding letter of intent or LOI, which would allow them to purchase a property located in the city of Bangor, Michigan. The facility itself has municipal approvals for ten cultivation licenses as well as one processing licenses. The deal, which is subject to go for just south of $800,000, should help them to secure their business in the Michigan industry, which has only recently become legalized illustrating the large potential that they have for more growth as the Michigan market matures. If Nabis Holdings is able to acquire this facility, it would take its total number to eight licensed spaces throughout Michigan. This is, of course, assuming they are able to close the five properties that they previously announced they were acquiring back on January 17th, 2019 and two others on January 24th. Although things are still up in the air in terms of output potential, they have stated that they could potentially produce as much as 3,750 pounds per harvest, which is a total yield upwards of 22,000 pounds per year overall. 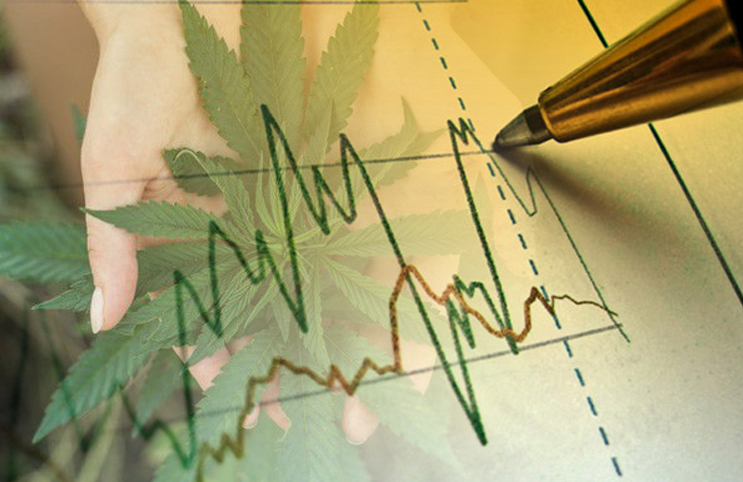 All in all, Nabis Holdings remains an interesting pick to watch as the industry continues to move forward. MedMen (MMNFF) is a retail operation that is based out of California. The company was made famous last year after their stores showed that they beat out the most expensive retailers in the nation such as Apple and Tiffany’s in terms of per-square foot revenue. Currently, they are also ranked as the largest cannabis retailer in the U.S., which does make an investment in the company sound quite interesting. There are still some issues with the company however such as the state of growth in the Californian recreational market. 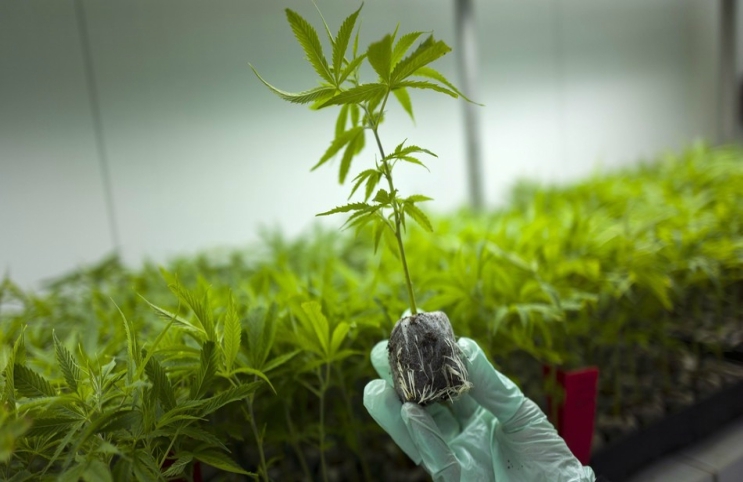 The company has also stated that they plan to acquire PharmaCann which would be the largest acquisition in the history of the U.S. cannabis industry. MedMen does present a lot of interesting facets for investment, but investors should just remain with an eye out on the company. Pursuant to an agreement between an affiliate of MAPH Enterprises, LLC (owners of MarijuanaStocks.com), Midam Ventures LLC and Nabis Holdings (OTC:INNPF) (CSE:NAB), Midam has been paid $250,000 by Nabis Holdings (OTC:INNPF) (CSE:NAB) for a period from January 22, 2019 to April 22, 2019. We may buy or sell additional shares of (OTC:INNPF) (CSE:NAB) in the open market at any time, including before, during or after the Website and Information, to provide public dissemination of favorable Information about Nabis Holdings (OTC:INNPF) (CSE:NAB).